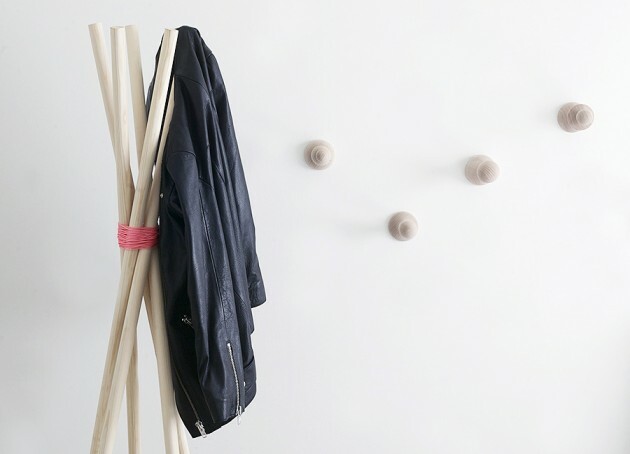 Coat racks are integral part of every interior design. 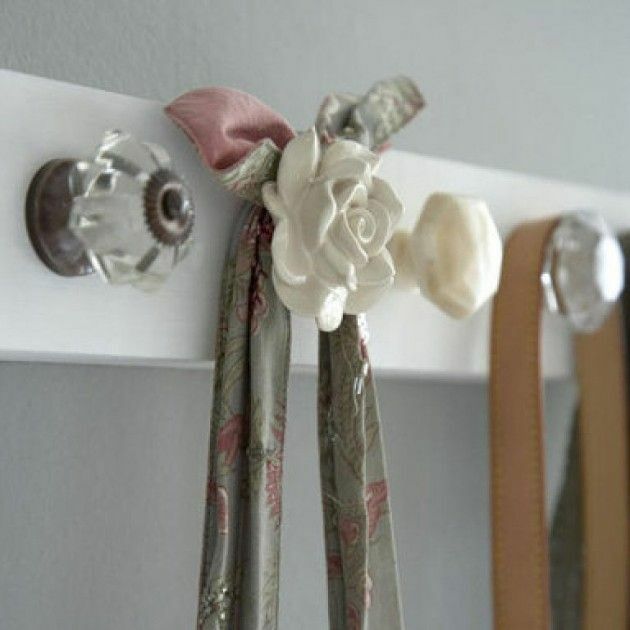 They are timeless pieces of furniture in every entryway, that can not be replaced with nothing. 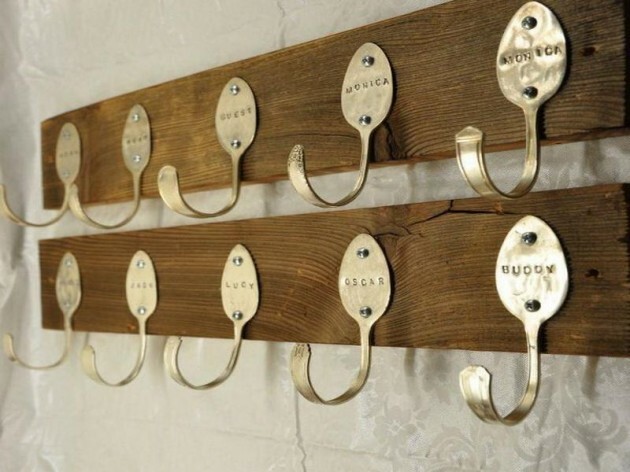 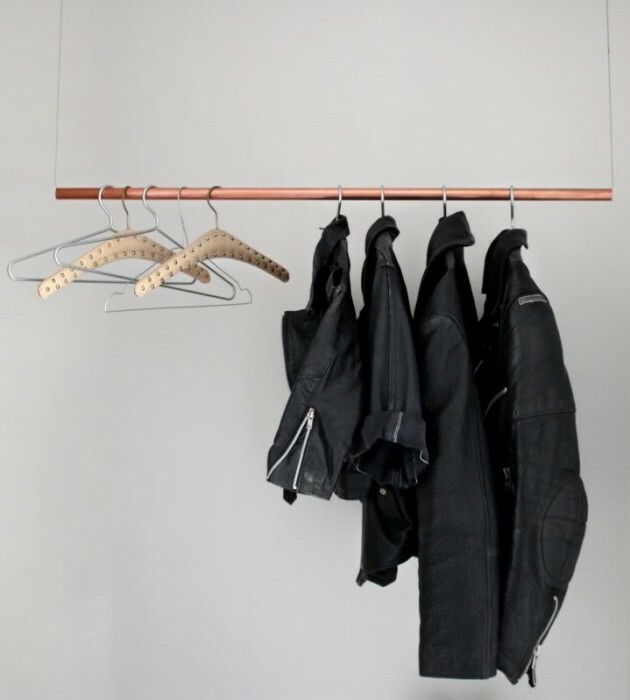 Coat racks are practical and functional accessory in everyone’s home. 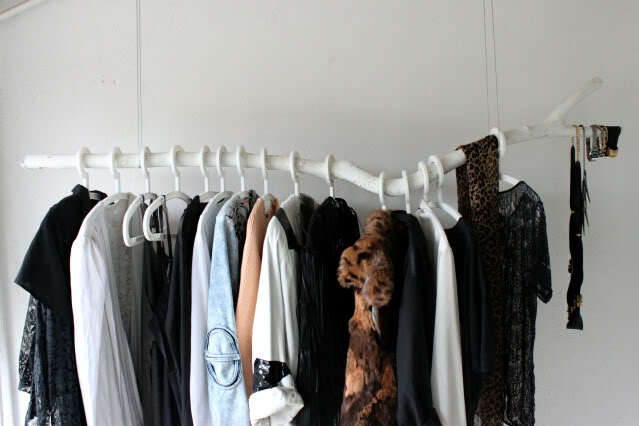 Especially in the seasons when we wear more clothes and jackets. 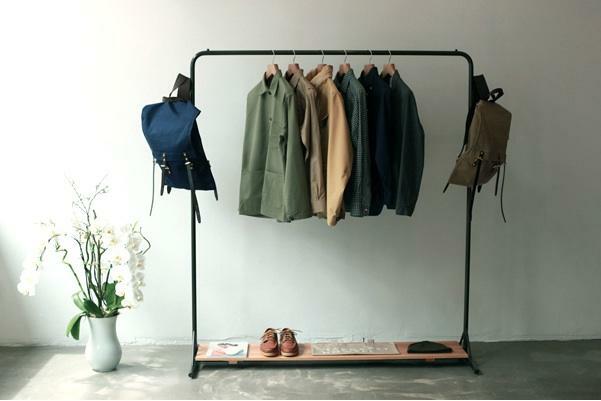 It present indispensable addition to any entryway, providing extra storage without the commitment of installing a wall-mount rack. 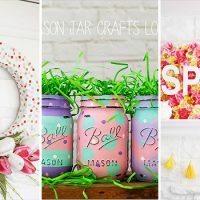 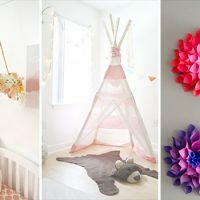 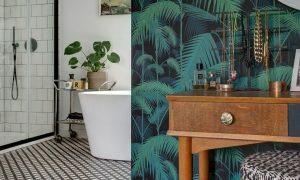 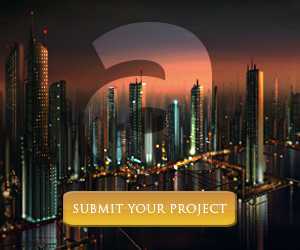 If you are looking for unique designed find inspiration form our amazing examples. 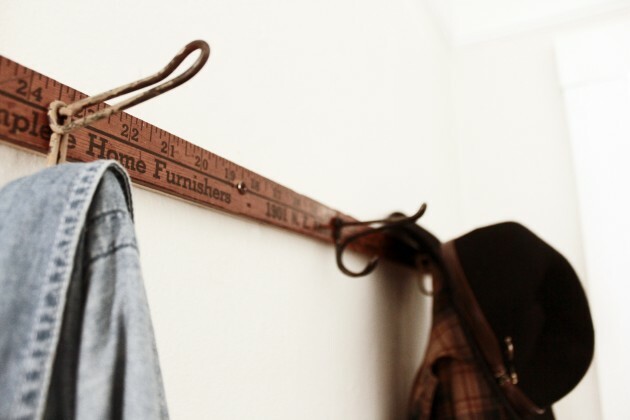 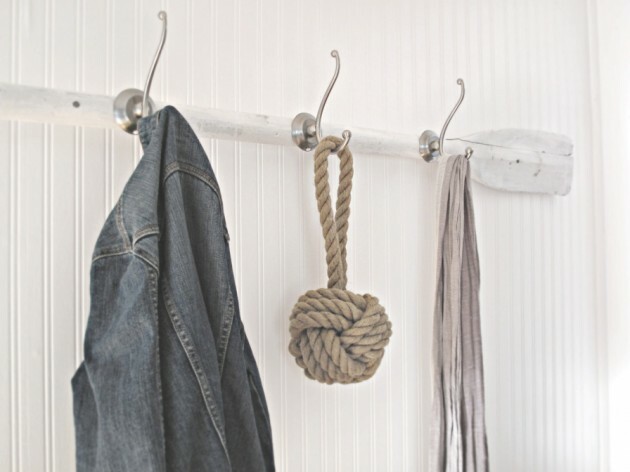 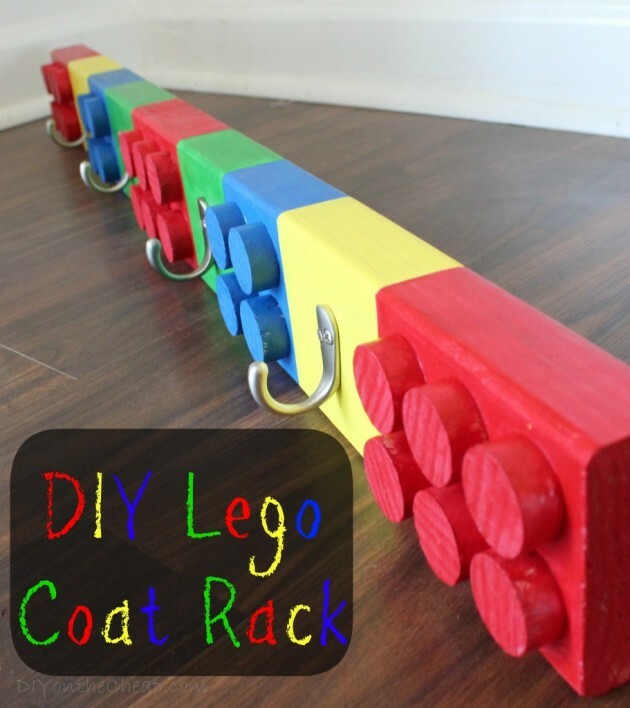 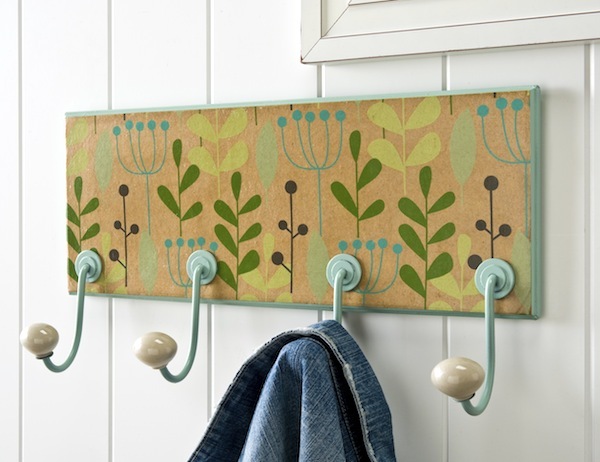 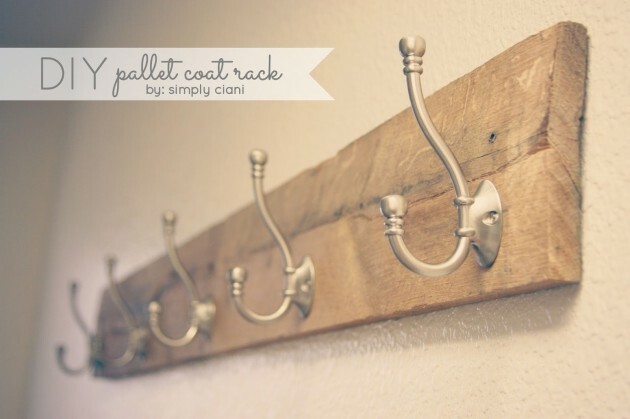 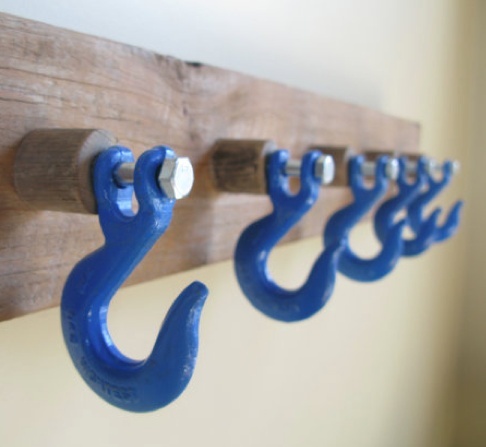 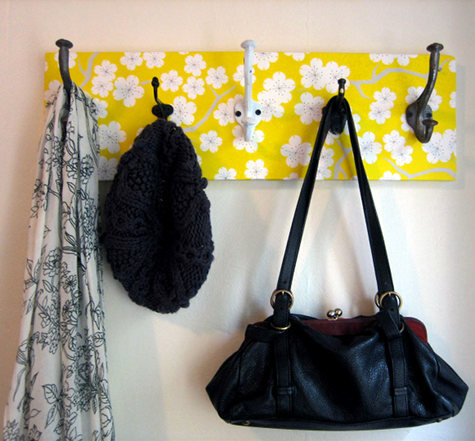 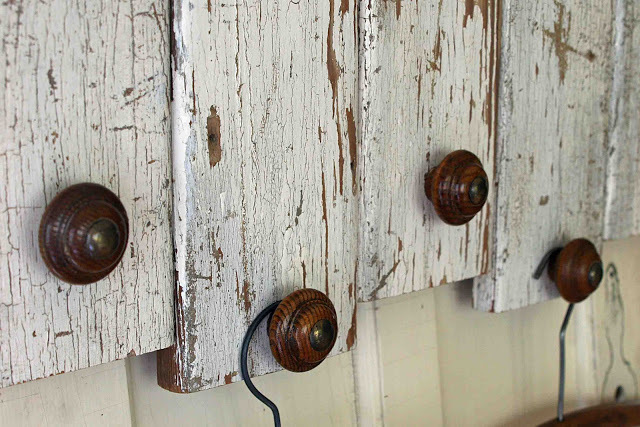 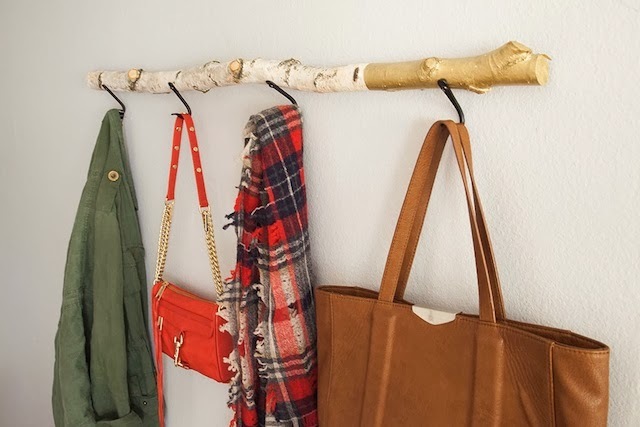 These DIY coat rack designs are simple and easy to make. 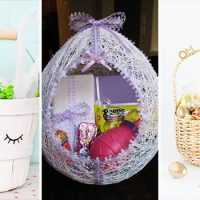 They will not take a lot of your free time, and will not cost much. 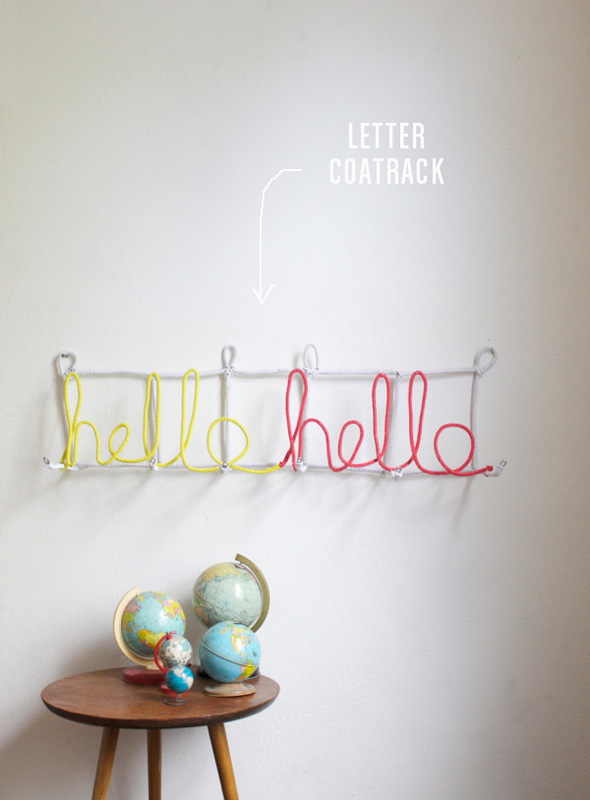 Get your entryway adorable and inviting! 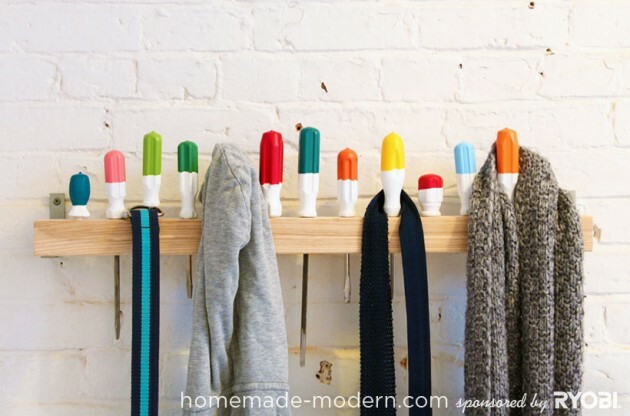 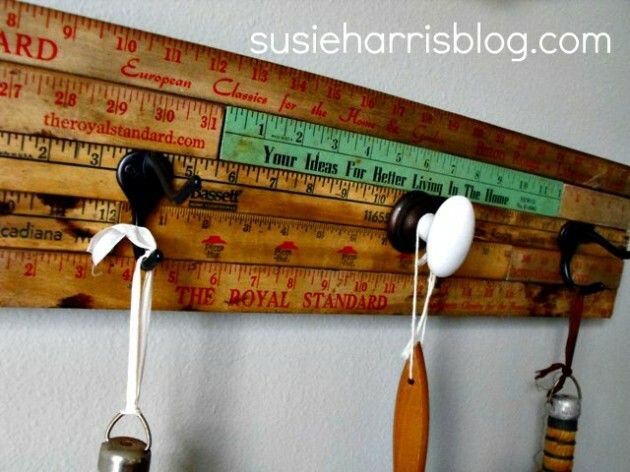 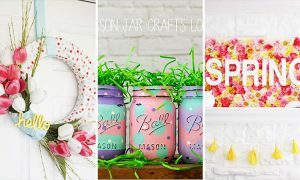 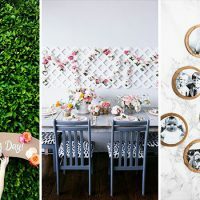 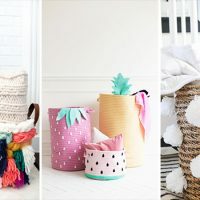 If you like creative organization of your home, this post is right for you. 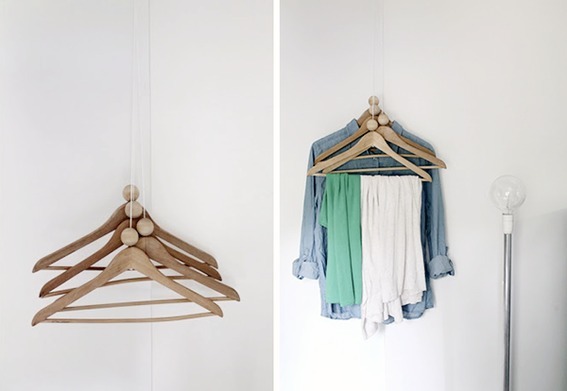 Quality organized home means well and properly decorated home. 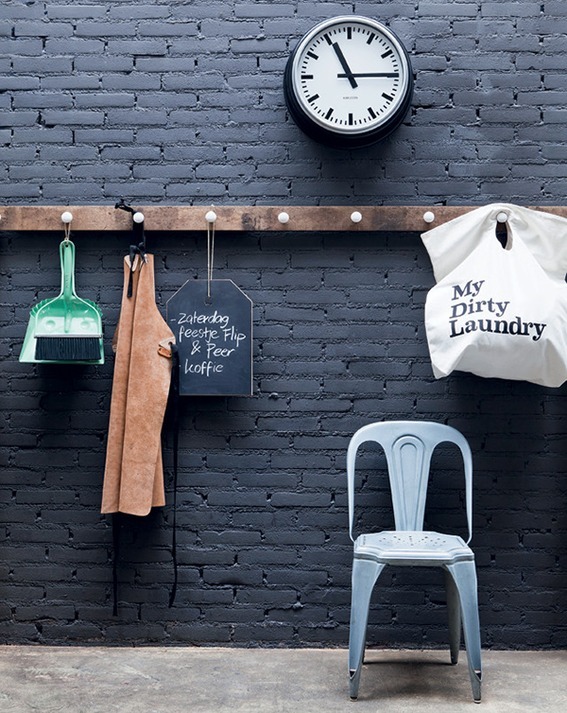 It is nice to have place where you can leave your hat and your coat when entering inside!